City and service walks are not only for curb appeal, but also are functional for getting around your house, yard, garage, and more. They are the pathways that invite you to move around with ease. 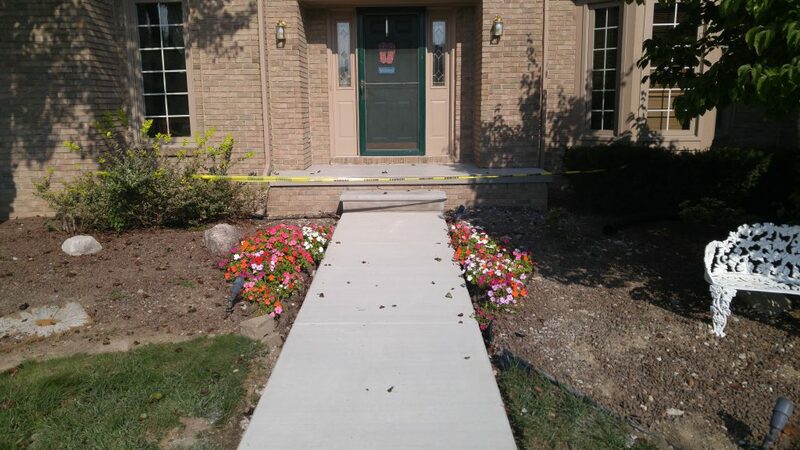 We have been installing sidewalks all over Livonia and the greater Metro Detroit area since we started back in 1969. We can replace sidewalks that have trip hazards, or are holding water that can't drain correctly. 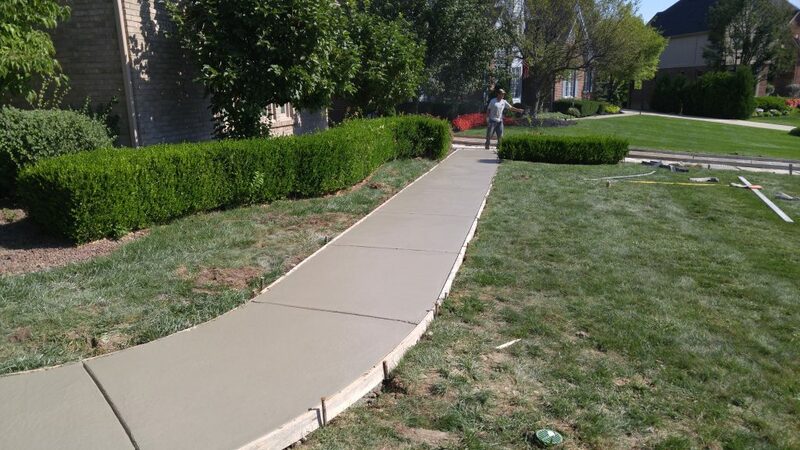 We also can replace sidewalks that are raised from tree roots. We dig down and actually remove the root before replacing the sidewalk, so you can be assured that you won't have a root issue again. Note that city sidewalks do require a permit, but we can help you in that process. Walkways around garages, near the front door, and in tight places take a little bit more muscle and skill, since they require removing the existing sidewalk by hand, and then replacing by hand as well. These small places are hard to get equipment into, but taking the time to do them right makes a world of difference. 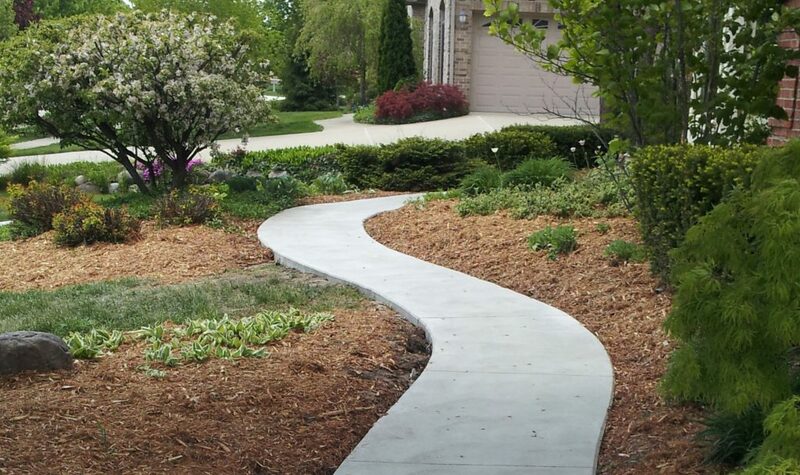 Contact us with your design ideas or let us walk you through various options to make your house into a home with professionally installed sidewalks. In addition to cash and checks, you can now pay with your credit card on the spot with our handy credit card reader. We aim to educate our clients so they feel confident that they are getting the best results possible at the most affordable rates. To learn more about us, ask a question, or to receive a FREE detailed quote, contact us now.